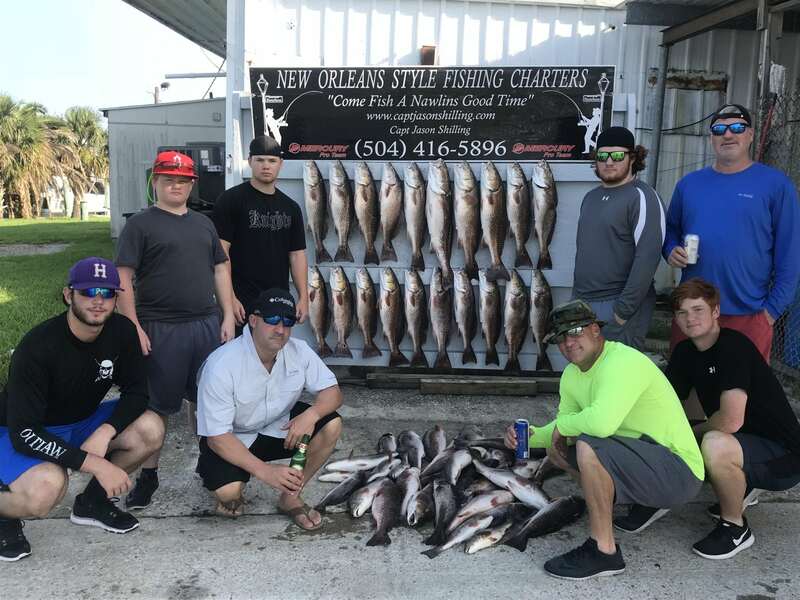 Its been another good week of fishing here in New Orleans. Capt Roy and I have been making memories and putting customers on fish all week. Catching speckle trout and red fish in the bays and lakes, fishing with artificial mostly. Half the year is gone and another half to go . Time sure does fly by when your having fun. A big thanks to all who have come out and enjoyed a day on the water with Capt Roy and I.